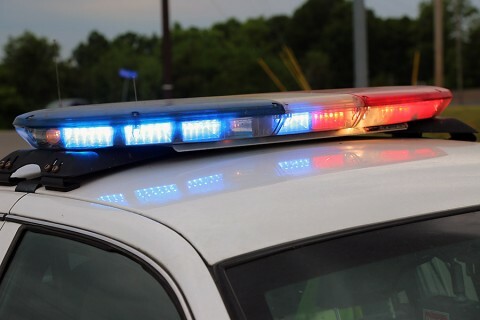 Clarksville, TN – The Clarksville Police Department wanted to put our some information about the eight DUIs from over the weekend, January 25th-27th, 2019. Five out of eight DUI arrests over the weekend involved motor vehicle crashes. The other three involved a headlight out, a call of an unconscious person, and the last one was due to a call about a man with a gun (was unfounded, but the driver was intoxicated). Clarksville Police arrest Eight for DUI Over the Weekend. Clarksville, TN – Members of the Clarksville Police Department’s Special Operations Unit (CPD/SOU) and 19th Judicial District Drug Task Force (19th JDDTF), Tennessee Bureau of Investigation (TBI) and Bureau of Alcohol Tobacco Firearms and Explosives (ATF) executed multiple narcotics search warrants beginning overnight at 937 Shearor Street, 2708 Whitfield Road and 232 Millstone Circle all in Clarksville, Tennessee. Law Enforcement Agencies execute narcotics search warrants Saturday night in Clarksville Tennessee. 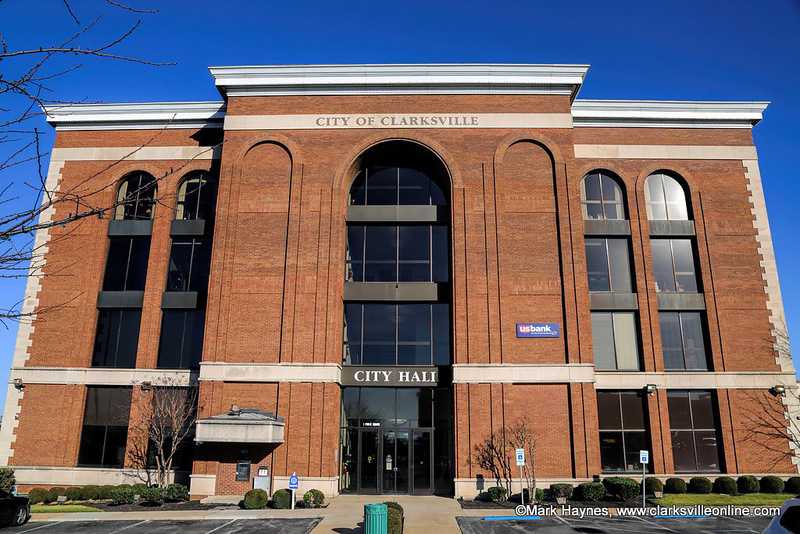 Clarksville, TN – Clarksville Mayor Kim McMillan is forming an Opioid Task Force to help the City develop a coordinated local response to the opioid crisis gripping America. 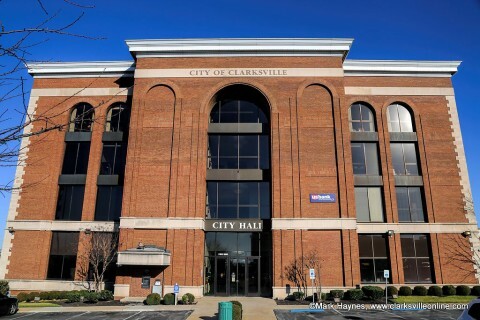 The Mayor’s Opioid Task Force is charged with advising the Mayor of Clarksville on a coordinated plan to reduce opioid abuse, dependence and overdose in Clarksville and to draft a report of findings and recommendations for action. Citizens group will monitor lawsuit against drug makers and advise City of Clarksville on steps to reduce abuse and overdoses. Memphis, TN – A joint two-day investigation by Special Agents with the Drug Investigation Division of the Tennessee Bureau of Investigation, Weakley County Sheriff’s Office, Dyer County Sheriff’s Office, and 27th Judicial Drug Task Force has resulted in the arrest of four men. 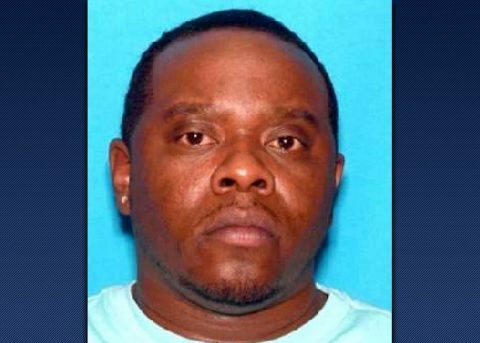 Based on information obtained from prior drug investigations, Agents developed additional intelligence that identified several individuals who were known by law enforcement to sell drugs in the Dyersburg area. 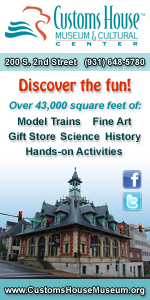 Four of those individuals were located and arrested Wednesday and Thursday. (L to R) Daniel Corona, Nelson Urias, DeAndrea Perry and Quantrez Pitts arrested in West Tennessee for selling drugs. Nashville, TN – Tennessee Bureau of Investigation Special Agents with the Drug Investigation Division are concerned about recent evidence submissions to the TBI crime lab. Two different pieces of evidence from ongoing drug cases contained a deadly combination of drugs, and Agents are worried that there are more lethal blends of drugs being sold and used that will have deadly consequences. This a toxic mix of drugs that Forensic Scientists in the TBI labs have rarely, if ever, seen in evidence submissions. 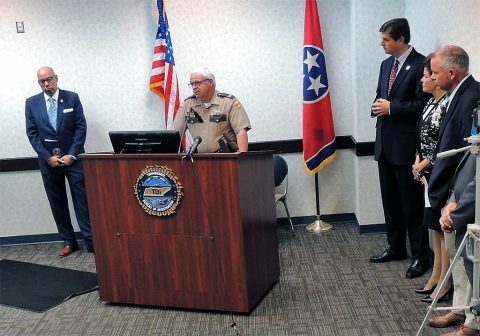 Tennessee Bureau of Investigation received two different pieces of evidence from ongoing drug cases contained a deadly combination of drugs. 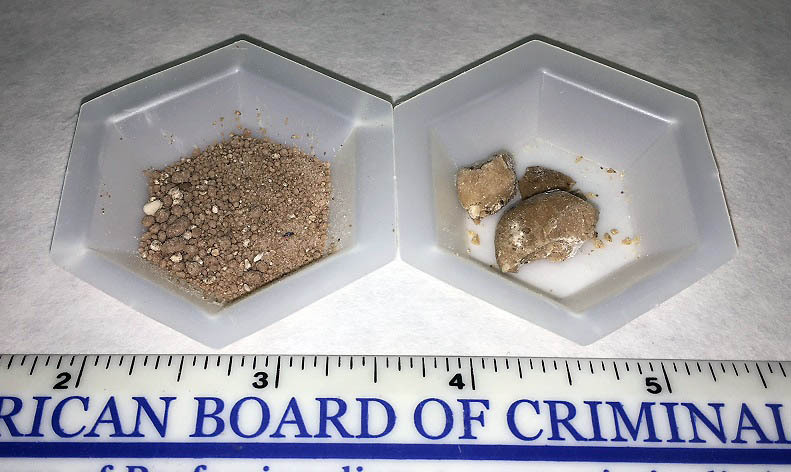 Nashville, TN – The Tennessee Bureau of Investigation’s Drug Investigation Division (DID) is urging public caution, especially among recreational drug users, following recent evidence submissions to two TBI crime laboratories. 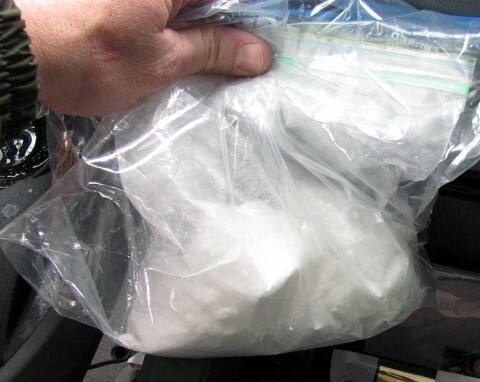 Several sample of cocaine, submitted by law enforcement agencies in Middle Tennessee and East Tennessee in recent months, also tested positive for fentanyl, a powerful, narcotic painkiller, or one of its dangerous analogs. Previously, fentanyl had primarily been identified in samples of heroin or in clandestine pills compounded to resemble legitimate prescription opioids. Recent samples of cocaine recovered in Tennessee have tested positive for fentanyl, a powerful, narcotic painkiller. Nashville, TN – Fentanyl: It’s here; it’s deadly and not just illegal users are at risk. Along with fentanyl there are other, more powerful drugs like carfentanil that are being used in counterfeiting legal drugs like Percocet and even counterfeiting of illegal heroin. That’s the message leaders from the Tennessee Department of Health, Tennessee Bureau of Investigation, Tennessee Department of Mental Health and Substance Abuse Services and Tennessee Department of Safety and Homeland Security provided today during a press conference at TBI headquarters in Nashville. Tennessee Leaders say Misuse of the Powerful Drug Fentanyl and it’s Derivatives are Causing Overdoses and Deaths. Nashville, TN – Following a public health alert update last week from the Centers for Disease Control and Prevention on increased risk of overdose and fatalities associated with Fentanyl-laced counterfeit pills and compounds, commissioners and directors from four Tennessee departments are urging the public to have increased awareness about the substance. 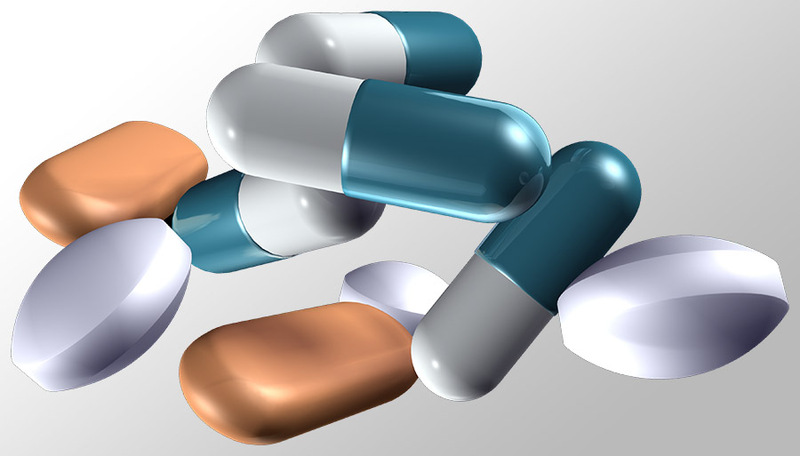 Nashville, TN – Special Agents with the Drug Investigation Division of the Tennessee Bureau of Investigation are warning the public about a recent dramatic increase in the prevalence of counterfeit prescription drugs in Tennessee. In recent days, Agents in the Middle Tennessee area have seen a spike in adulterated Percocet pills being sold on the street and are warning users that these counterfeit pills have deadly consequences. 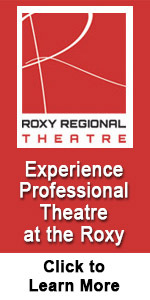 Active and ongoing investigations continue into the source of these pills. 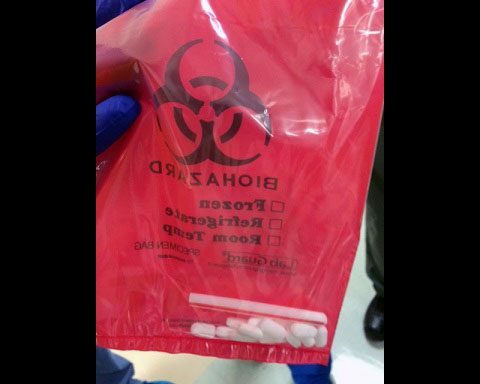 Tennessee Bureau of Investigation warns public about fake Percocet Pills.